Jackie Mycroft became our choice of agent to help us realise our dream home, Jackie put us under no pressure she helped us explore the exact location we wanted to buy in. Once this was achieved she then found us a property that suited our requirement’s, She helped with the negotiation process and once agreed then continued to guide us via the Spanish legal and banking process. From viewing the property to purchase day took less than six weeks this could only have been achieved with the guidance of Jackie – Jackie continues to hold our hands as we get used to owning a property in La Manga she is constantly in contact since the sale and John and Jackie have become treasured friends and we look forward to spending many happy days in our new home. Wishing them every success in the future without doubt they deserve it. It's been a pleasure working with you. That's the first time that phrase has been said by me about an EA (and probably the last!) but it genuinely has. You are a lovely genuine person, a talented estate agent and your commitment, hard work and attention to detail are a reminder to me about how to be excellent in your field. I never felt rushed and you made me, as i'm sure most of your clients, feel important and valued. 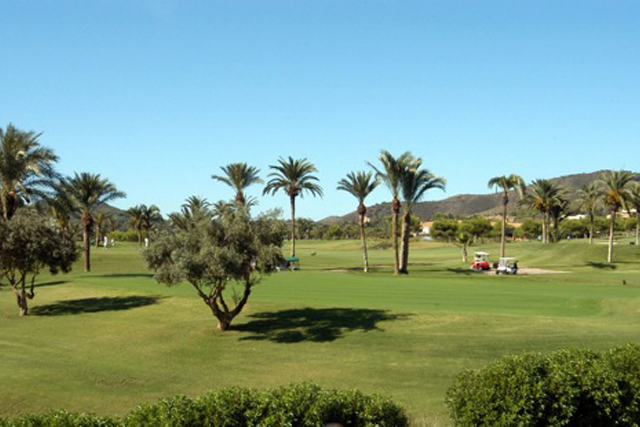 "Thank you so much for your help and guidance in buying a property in La Manga Club. You quickly understood what I was looking for and what was important to me, but you nevertheless made sure I was aware of everything on offer. 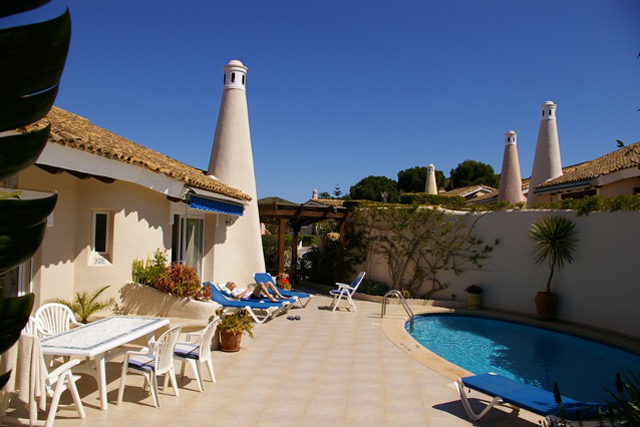 Your knowledge of the La Manga Club estate is obviously detailed and wide-ranging, and your advice also on details such as pleasant restaurants and bars which we might not otherwise had found is much appreciated. Without you, I doubt whether I would have felt confident to select the property and put in an offer within four days of starting my on-the-ground search, and I certainly would have been lost without you helping me set up a bank account and select a solicitor, enabling me to become the happy owner of a beautiful Monte Verde villa five weeks later!" 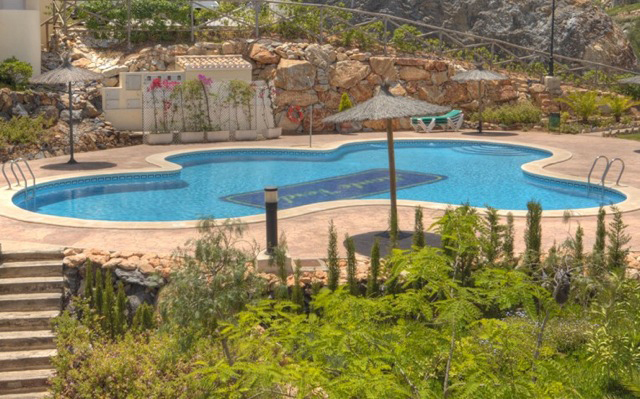 "We started looking at the La Manga Club housing market in the summer of 2007, working very closely with Jackie Mycroft during a holiday stay, and subsequently through the Winter and Spring of 2008. Jackie's knowledge of the market, and her advice helped us tremendously during several purchase attempts, which, due to a mixture of circumstances, were not successful. 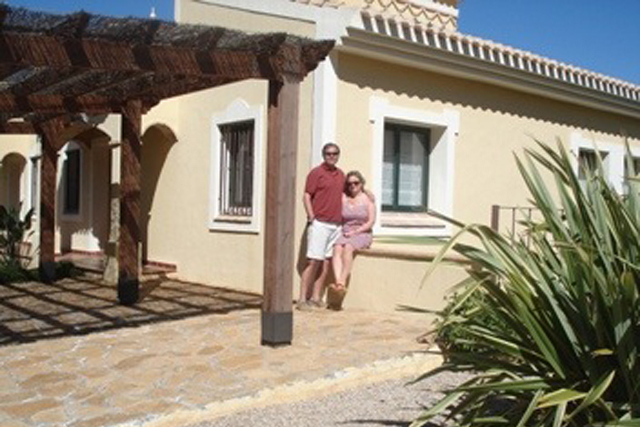 Jackie eventually found us a place which wasn't even being advertised through the normal channels, and by September 2008, we became first time owners in the las Higueras community. I would strongly recommend working with her because, not only do you get the best available advice and strong dedication and staying power. Jackie is an absolute pleasure to work with." 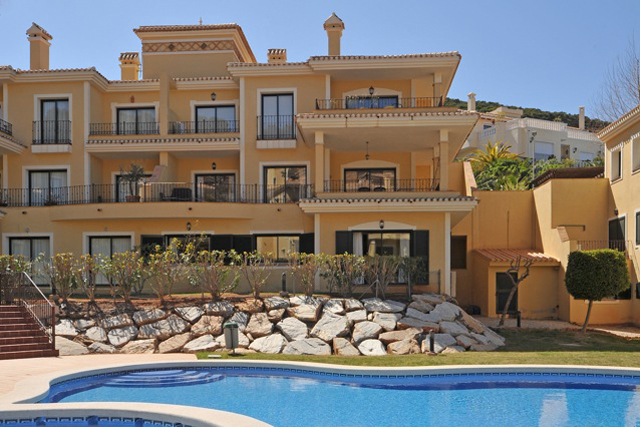 "Thank you for your assistance in making the purchase of our investment in La Manga so seamless. From our original meeting with you to the settlement date and beyond we have been so impressed with your professional approach, knowledge of the market and understanding of our requirements. There has been no time wasting and good communication throughout the process. It has been a great pleasure to work with you on securing such a wonderful property for us to enjoy for many years to come with our family." "Thank you so very much for all your help and sound advice which enabled us to purchase our lovely holiday home in La Manga Club. We were devastated as you know when the vendor withdrew the property from the market, so we really did appreciate your tenacious efforts throughout the year to find us a comparable alternative. We were thrilled when twelve months later the purchase went through without a hitch of the very same home we had originally wanted! Your advice regarding the financial aspects with the Solicitor and the Bank proved invaluable, as consequently, we were able to proceed quickly to secure the purchase. Thanking you again for all the 'overtime' you did on our behalf. We wish you continued success in the future." "Jackie Mycroft had been recommended to us by friends who were also buying a property in La Manga Club and her service well exceeded our expectations of a property agent. From the onset we were made to feel welcome and reassured that such a daunting task of finding a suitable holiday home in a relatively unknown resort could be fun. Jackie gave us a thorough tour of the complex and astounded us with her depth of knowledge and understanding of the properties and amenities available. She had an astute insight into our needs as a family with two young teenage girls intending to spend school holidays in Spain. Within three days of viewing a shortlist of properties, we had chosen our villa in Montemares and two months later had completed our purchase. Her assistance has not stopped there; Jackie has been instrumental in helping us settle in to our community, advising us on places to visit, where to buy furniture and suggesting various eateries. Nearly a year on we look forward to her regular chats and news updates of activities in the Club. Such an amazing lady!!!"